← Yummy You! Turkey Hats on sale now! 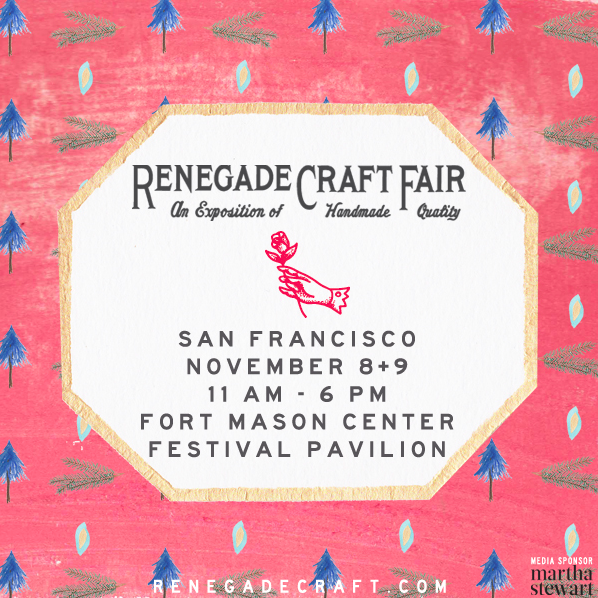 Renegade Craft Fair San Francisco is this weekend, November 8-9! 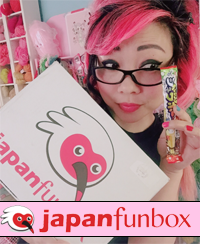 We’re back from Hello Kitty Con, and I will blog about that as soon as my buddy gives me all her photos (oh! I have them now, but I need to sort through! 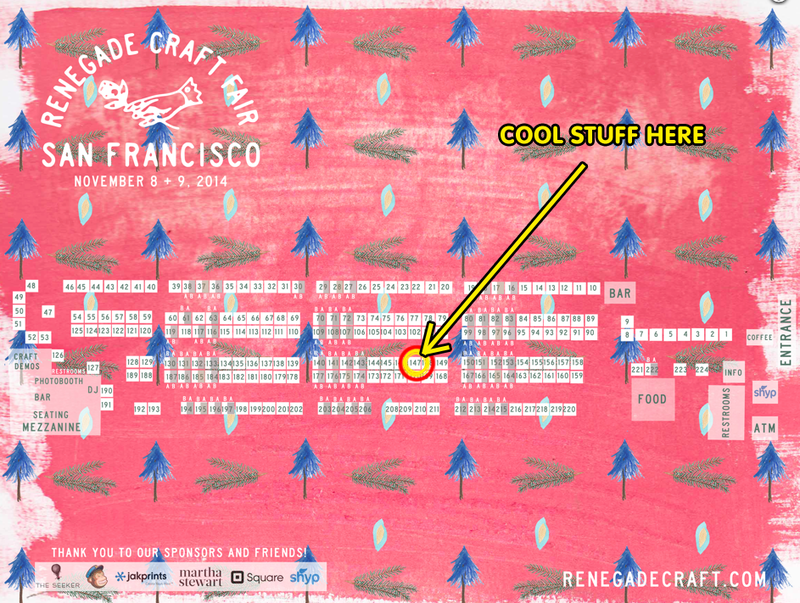 ), but I wanted all you guys in the Bay Area to remember to come visit my booth at Renegade Craft Fair this weekend!! 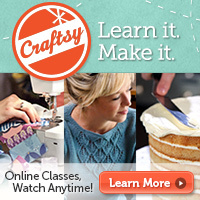 It’s at Fort Mason on Saturday and Sunday, 11am – 6pm. I’m at booth #147 right next to my trusty booth-neighbor Quiet Tiger in #148. I’ll have tons of stuff to get you ready for the holidays! See you there!